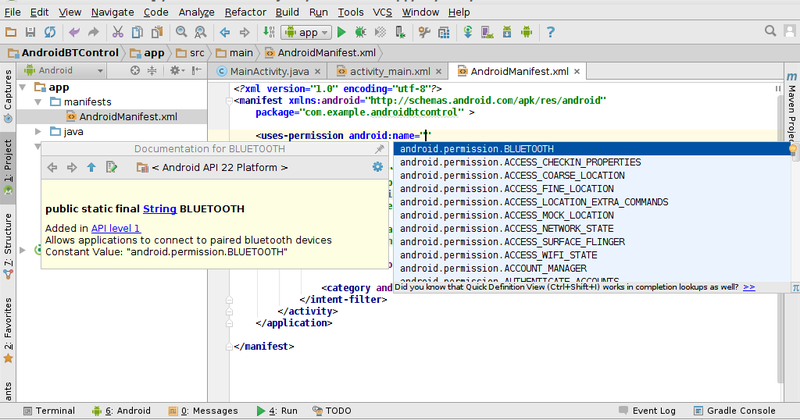 Android RuntimePermissions Sample. 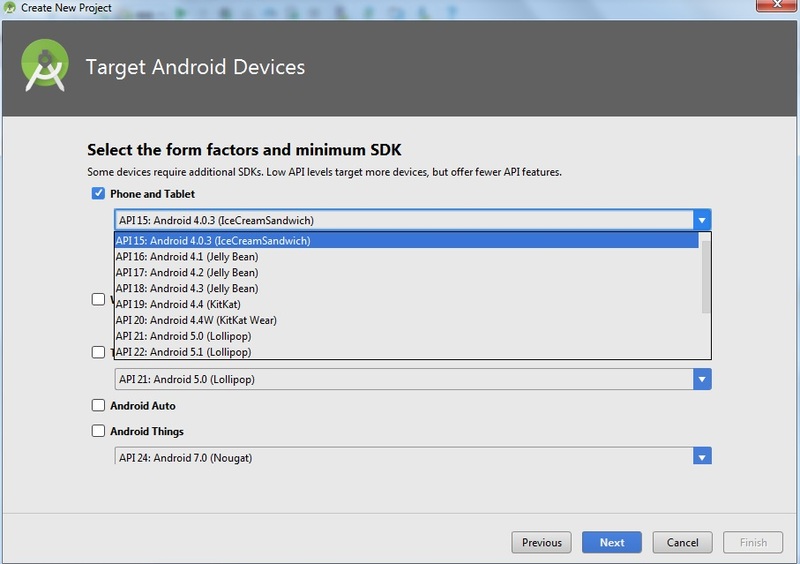 This sample shows runtime permissions available in Android M and above. It shows how to check and request permissions at runtime, handle backwards compatibility using the support library and how to declare optional permissions for M-devices only. Objective The main objective of this blog post is to implement permission request at runtime in Android, specifically for MarshMallow or higher version. The android basic code to request permission is to complex and tedious to understand (if you don't trust me, check here 😃). Ask is a library make asking for the particular permission easy for developer.